If you bought a Fitbit Charge 2 recently and noticed that the accuracy of the tracking data has been a bit off, don't worry, Fitbit has spotted it too. The wearable tech giant has confirmed that it has been having a few problems with its new fitness tracker, specifically around the way different modes are being tracked using connected GPS for activities like walking, hiking and while in interval mode. It's also spotted problems when using multi-sport tracking for run and treadmill activities. 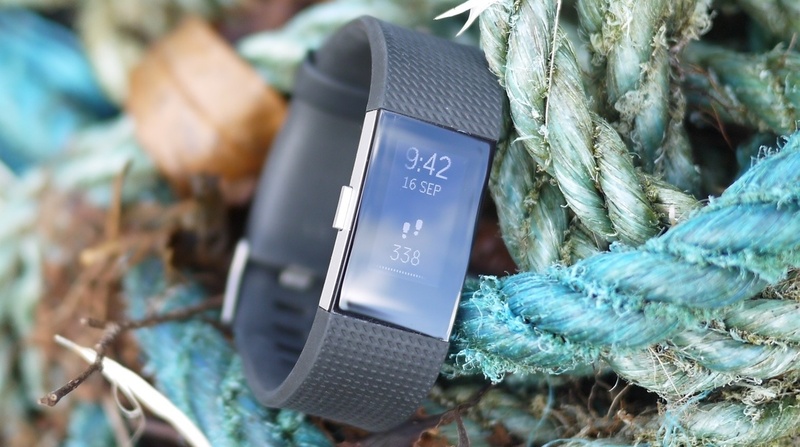 Fitbit has now issued a pair of software updates that it believes will sort everything out. Speaking to The Verge, a spokesperson from Fitbit confirmed that it had, "recently uncovered two software bugs that affect specific uses of Charge 2", adding that, "these software errors caused the tracker to occasionally calculate stats like pace and distance with less precision than we expect from our products." The software updates are available to download now for all Fitbit Charge 2 users. When we tested the Charge 2 last month, we didn't experience any of the issues highlighted by Fitbit, and generally found the Charge HR successor to be a reliable tracker to use. It's good to see Fitbit acknowledge that its new device wasn't quite up to scratch at launch and has offered a solution in such a speedy fashion.